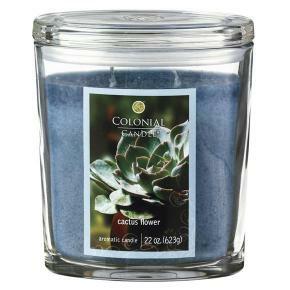 These unique and elegant Scented jars candle from Colonial Candle are a beautiful accessory for any home. 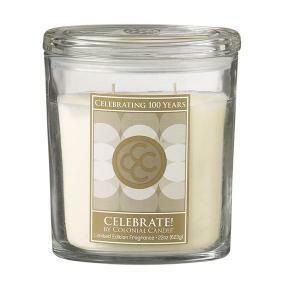 They are designed to burn cleanly and evenly all the way down to the bottom, and features an easy peel removable label. Crafted from premium wax and all cotton wicks, these Scented candles contain superior and distinctive fragrance oils blended by master perfumers to assure you a strong and delightful fragrance experience in your home. 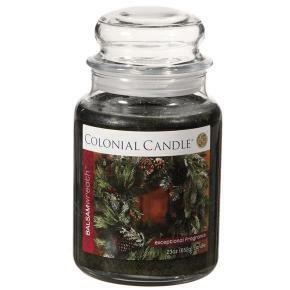 A seasonal splash of citrus and fruits paired with warm spices and a hint of golden honey. 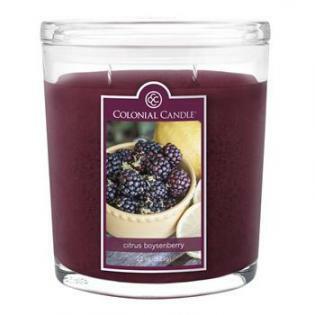 Let the richness of blackberry and nutmeg blended with warm oak and amber sooth your senses. 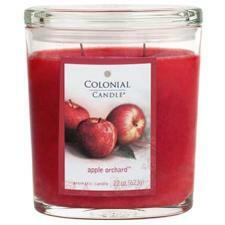 Enjoy the scent of sweet, crisp apples in the fresh outdoors. 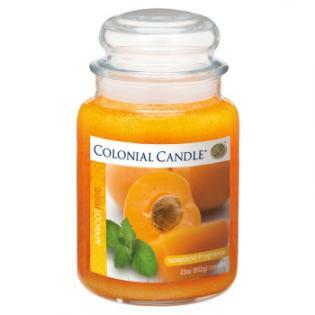 A delicate botanical blend of lemon, juicy apricot, and crisp mint leaves. 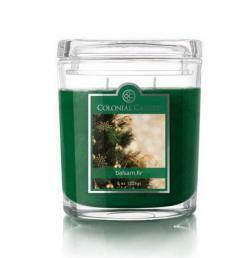 Like a refreshing walk through a Christmas tree lot this fragrance blends notes of cedarwood, Somalian incense and bergamot with fresh undertones of citrus spice. 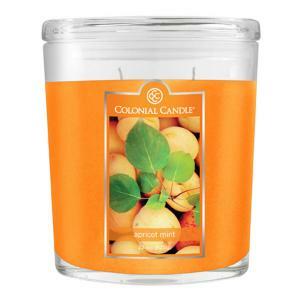 Enjoy notes of iced Douglas Fir, Spruce and rich Balsam radiating with woodland sage, earthy thyme and a touch of fresh felled Oak in this scented candle. Reg. Price $19.95 $14.95 On Sale! 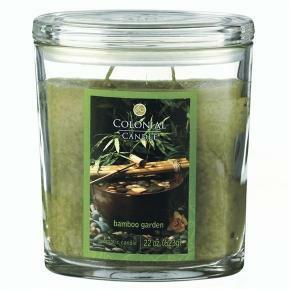 A lovely new fragrance of bamboo leaves that sparkles with the floral heart of lotus blossom, ylang and rose. 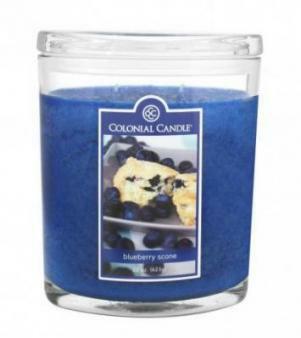 Rich white musk and sandalwood complete this worldly treasure. 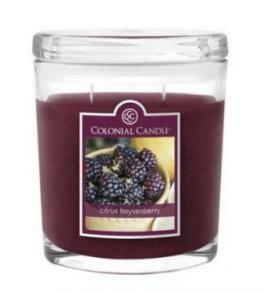 This scented candle is a fresh medley of energizing berries and grape with a touch of deep rich port yields this luscious aroma. 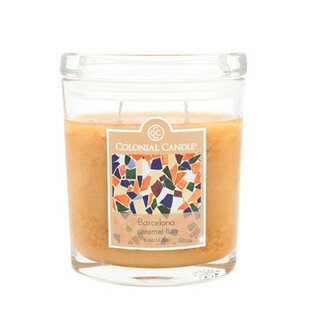 Agave nectar accord is splashed with lime oil and lime zest to give a fresh dimensional burst to this enlivened scented candle. 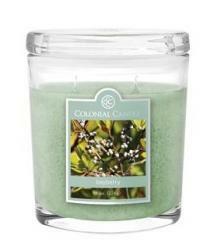 An energizing burst of lime and ginger infused wtih glazed pistachios dusted in sugar, for a delicious new aroma. 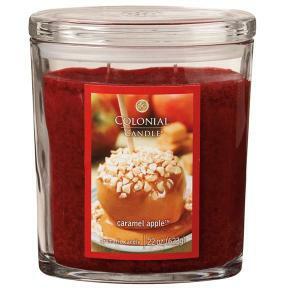 A delightful fall classic of crisp, juicy apple notes gleaming with drizzles of caramelized brown sugar, sweet smooth vanilla and a touch of maple. Reg. 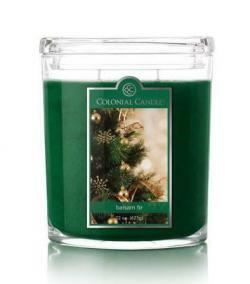 Price $25.95 $19.95 On Sale! 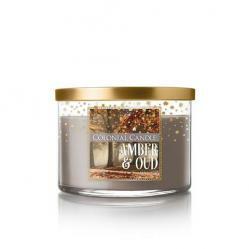 A scrumptious dessert blend of creamy vanilla custard immersed in a smooth caramel sauce. 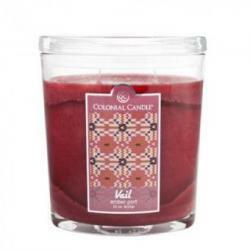 A creamy bouquet of rose, lilac, and musk drizzled with vanilla over shaved coconut. 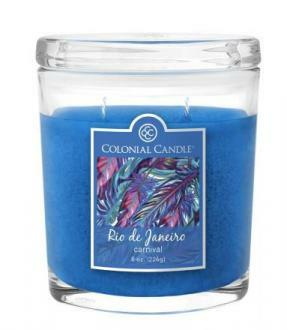 Fresh fragrance, bright floral highlights, like fine perfume. It has a hint of warm amber and vanilla making this very delightful, but not overly sweet. Reg. 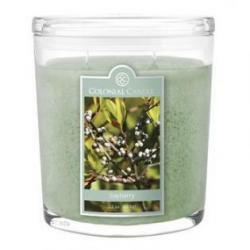 Price $25.95 $17.95 On Sale! 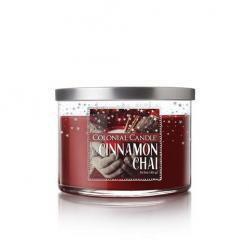 A deliciously sweet scent that begins with notes of Saigon vanilla, lemon zest, and salted caramel, folded into a decadent blend of vanilla icing and a baked dough accord for a mouth-watering finishing touch. Engage your senses! 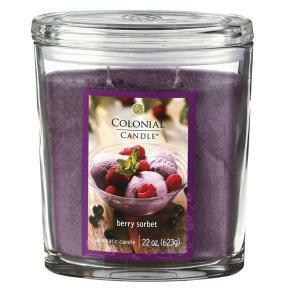 Tart boysenberries, citrus zest, and juicy currant, with undertones of soft florals and fresh greens create this new berry fragrance.